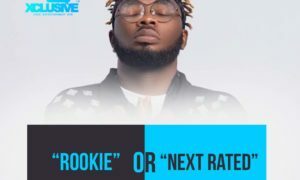 Slimcase: Rookie Or Next Rated? 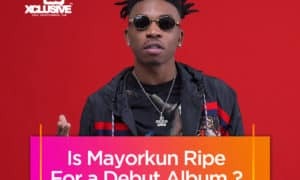 Is Mayorkun Ripe For A Debut Album? 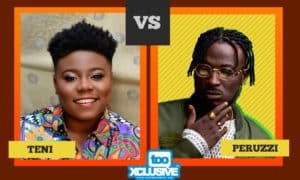 Teni Or Peruzzi, Who Is This Year’s Next Rated Act? 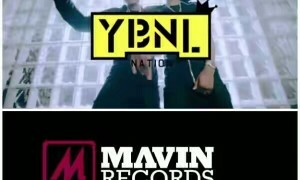 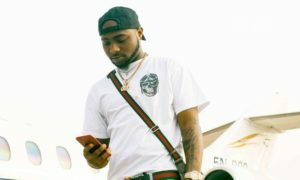 Mayorkun VS Maleek Berry – Who Truly Deserves To Win The Next Rated Award? 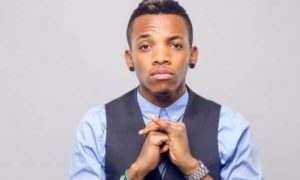 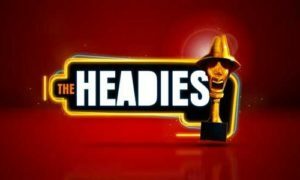 HEADIES 2016: Isn’t Tekno Bigger Than A ‘Next Rated’ Nomination? 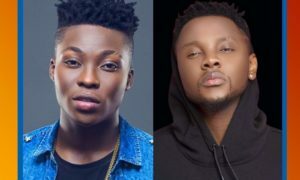 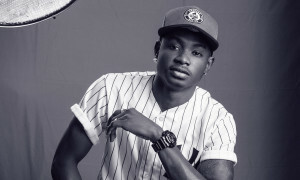 Lil Kesh’s Ibile or Reekado’s Oluwa Ni, who truly deserves to be Next Rated? 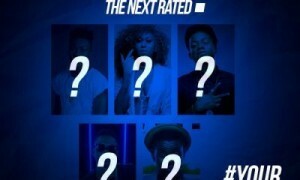 Who Is The Next Rated Act? 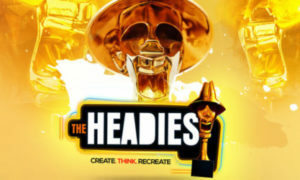 Your Choice..